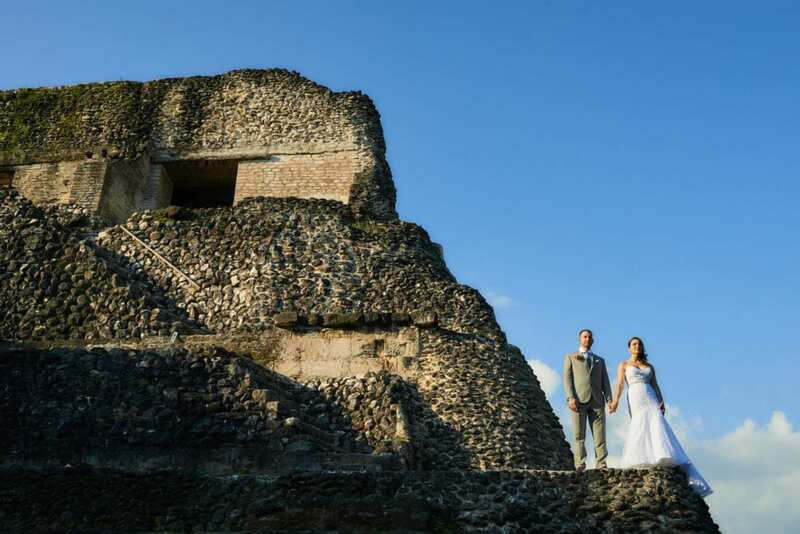 A Romantic Paradise - Belize, the perfect destination for your wedding! 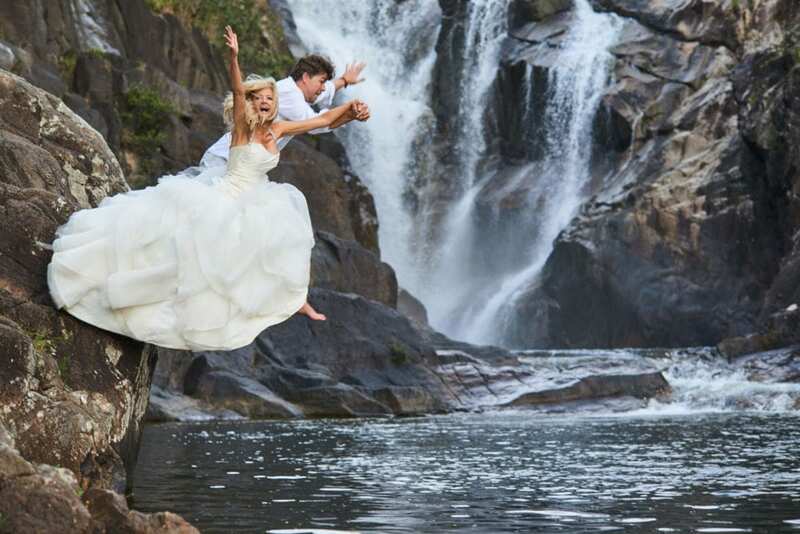 There is a myriad of destinations that you can choose from when looking for the perfect location for your wedding. 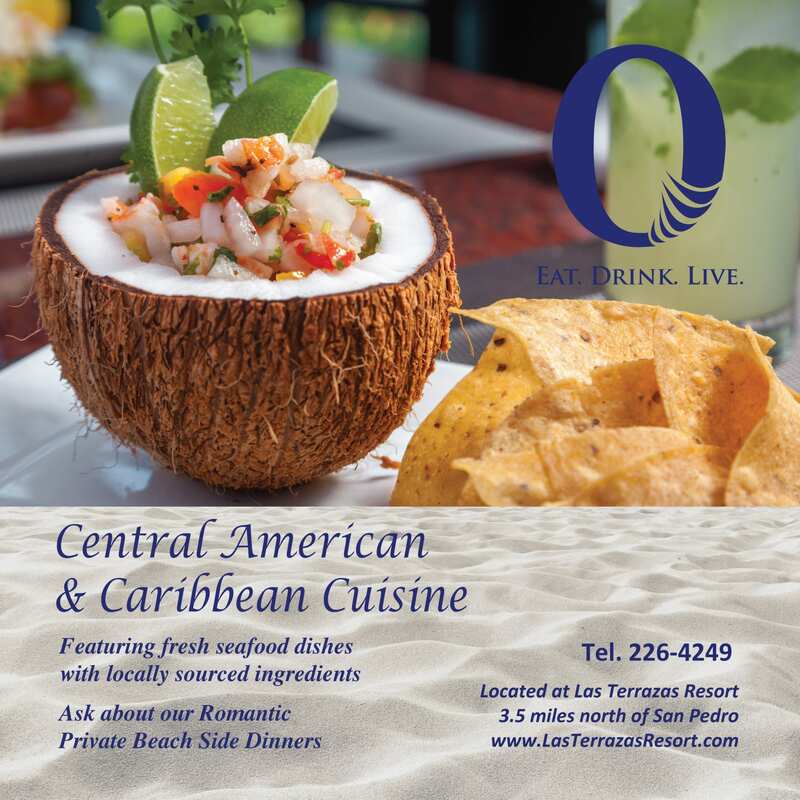 The Caribbean for example is a sought after mainly because of the picturesque tropical ambience that includes swaying palm trees, white sand beaches and turquoise seas. The beach wedding concept is indeed a romantic fantasy that can come true in many of the islands of the Caribbean. However, in Belize that idyllic backdrop is possible and more. 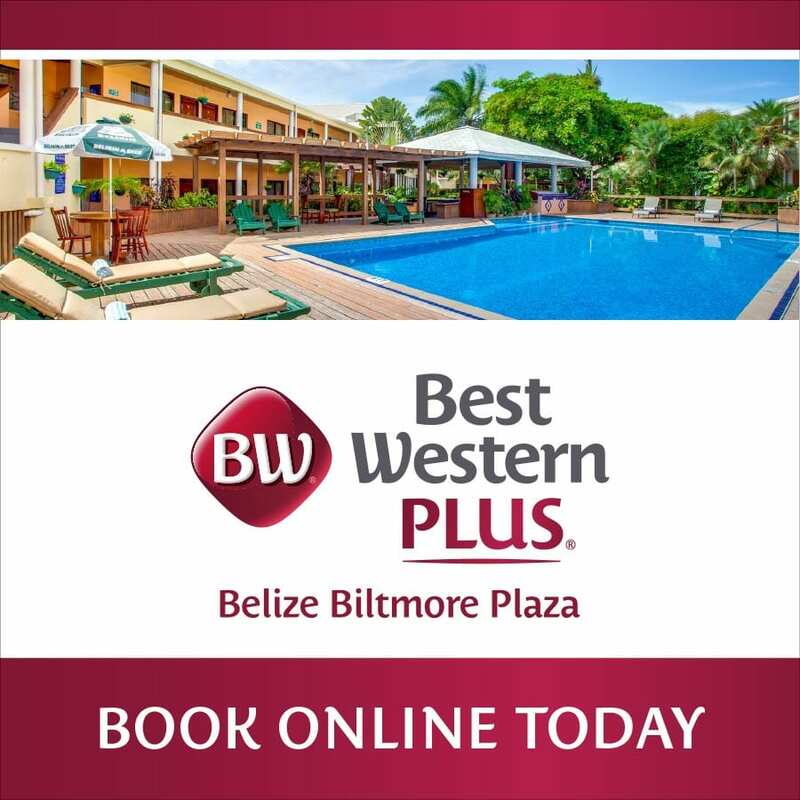 Belize is the only English speaking country in Central America, less than a four hour flight from major US cities and considerably less traveled than other destinations in the Caribbean. It is almost as if you have the world to yourself getting married here. While beach weddings are beautiful you can also say your I Dos under a waterfall, aboard a vessel of your choice sailing through Belize’s impressive archipelago, or even atop an ancient Maya Ruin. 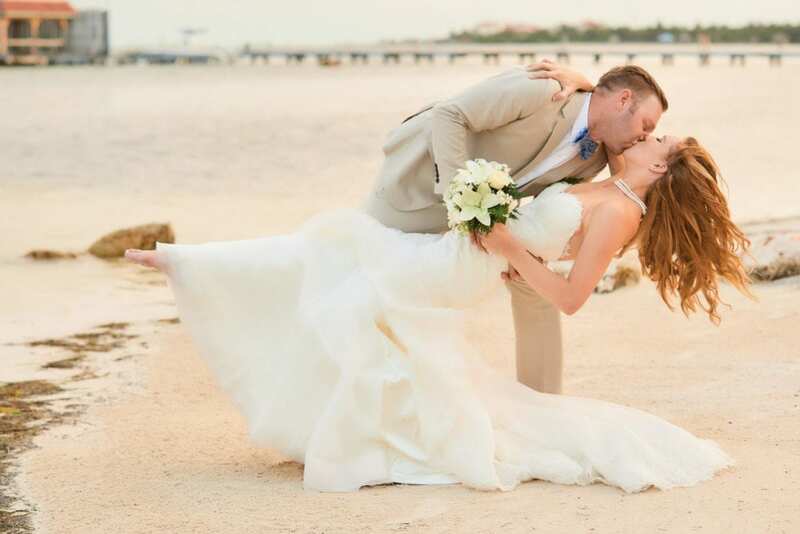 Belize’s relaxed atmosphere and warm average temperatures of 80 degrees Fahrenheit make for the perfect wedding day. The “dry season”, between February and May, are the ideal months to plan for as the wet season brings occasional showers between June and November. Though wedding planners handle the paperwork and most resorts offer wedding coordinators to facilitate the legalities, here are the requirements for your marriage in Belize. Marriage licenses are obtained through the Registrar Generals Office in Belize City or the Attorney General’s Ministry in Belmopan. A couple should be in the country for a minimum of 72 hours prior to their marriage license application. The application process requires proof of citizenship, passport or birth certificate. A Senior Justice of the Peace must witness the signing of the application. Weddings must be performed by either a Senior Justice of the Peace who has authority to marry people, a boat captain or a Minister of a registered church. There must also be two witnesses, a male and a female at the nuptials. Consent from a parent is not required if both partners are over 18 years of age. Need Help Planning your big day? If your concerned about the possible stresses of planning your wedding in Belize. Fear not. These industry professionals will make planning your dream wedding a piece of cake.